When I first heard Elliott Smith it was on a mix CD a friend in high school made for me — tracks from 1997′s Either/Or colliding with 1998′s XO and bleeding into 2000′s Figure 8. I’m pretty sure I found standalone “Miss Misery” on Napster — and I’m 85% certain it was mislabeled as a Jon Brion track. Music in the early ’00s was a piecemeal affair, a Frankenstein’s monster of songs gleaned from burned library CDs, the aforementioned mixes, albums we bought with our scraped-together allowances and, miraculously, shared music collections afforded to us by college dorm Wi-Fi. How many friendships were forged because someone two doors down also had that track from In the Aeroplane Over the Sea? And how amazing was it to finally hear ”The King of Carrot Flowers, Pts. Two & Three”? Given this state of affairs, it took me a while to hear XO in its entirety — an album that turns 20 today (August 25). I had, of course, heard the achingly gorgeous “Waltz #2″ — which made me, quite confusingly, extremely excited and sad all at once when Smith sang, “I’m never going to know you now, but I’m going to love you anyhow.” And of course I knew “Bottle Up and Explode!”, which was the perfect anthem for suburban teenage restlessness, driving to school and driving nowhere. I didn’t know that XO was Smith’s first solo album on a major label. That it was both a songwriting milestone to some critics and a “close, but no cigar” album for others. All I knew were the songs and the way they made me feel, and, when I finally sat down to listen to XO all the way through, the way they worked together and built and flowed. 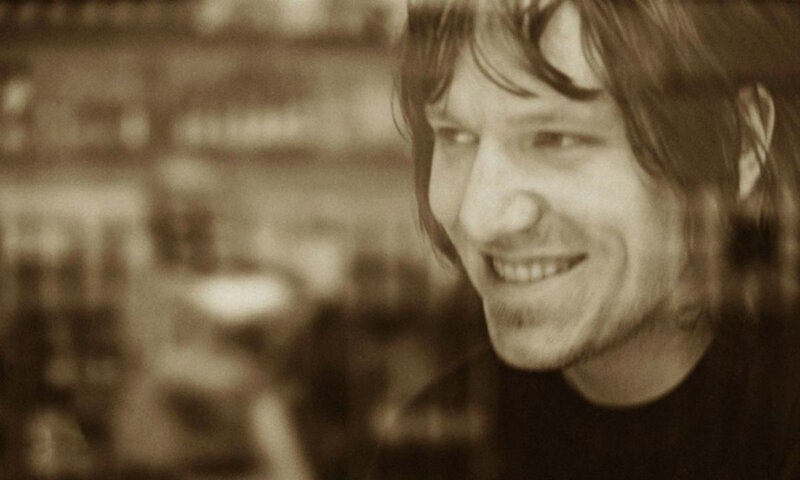 Songs recorded just five years before the boy down the hall with the 16-year-old girlfriend and an impressive Elliott Smith-laden music library stumbled into the dorm hall in a just a towel. In tears. 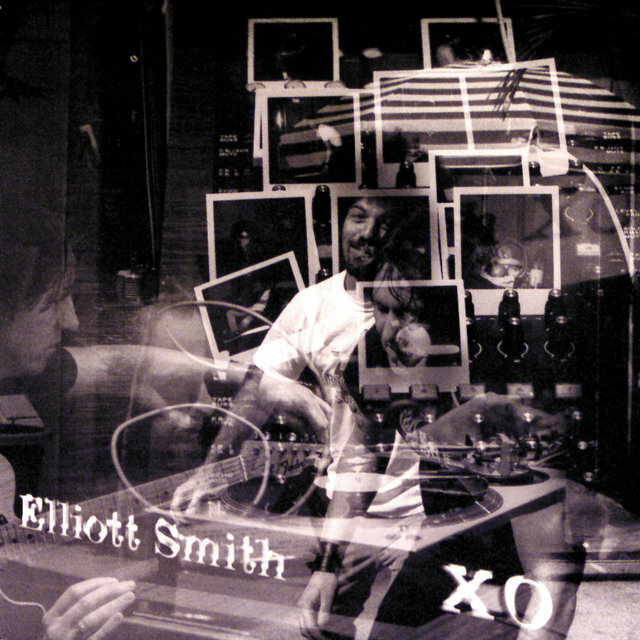 Those are my recollections about XO and Elliott Smith. Below, a collection of artists share theirs. Carla Azar showed me Elliott Smith when I was in junior high school. It was ‘Kiwi Maddog 20/20,’ and I didn’t get it. I thought Carla was so cool that I pretended to love it. I immediately went home to do more research. After listening to ‘Waltz #2,’ I was in. I went to Amoeba Records and bought New Moon, an unconventional starting place but still maybe my favorite Elliott album. In a close race among seven perfect albums (yes, I’m including the compilation), XO ranks as my least favorite entry into Elliott Smith’s oeuvre… I know. But revisiting it today, I’ve got every harmony down, air drum like I’m gunning for a gig in an XO cover band, and anticipate each guitar overdub. There aren’t too many records I know front to back like this. What a testament to the quality of Smith’s songwriting that the album I’ve clocked the least amount of hours with still ranks as one of my all-time faves. XO has Smith nodding to the home-recorded intimacy of his previous records, but flirting with the big arrangements that would define Figure 8. It’s tense and weird and goofy and totally satisfying. That’s well exemplified on ‘Sweet Adeline,’ one of the greatest fake-out album openers, which spends a minute and a half sounding like an Either/Or outtake before exploding into fully orchestrated drums and piano groove. For an artist who seems posthumously inseparable from a reputation as a sadness laureate, there’s so much FUN on this record. We’ve got the out-of-key organ lead in ‘Baby Britain’’s third verse, the up front baritone sax on ‘A Question Mark’ (which always struck me as a nod to his new label mates, Morphine), and ‘Amity,’ maybe the only big rock tune to reference Hello Kitty (until Avril Lavigne, of course). It ends on an a cappella ballad, for crying out loud! I don’t remember hearing XO for the first time, but I remember scrawling some lyrics from ‘Waltz #2′ on a white T shirt the day after Elliott passed away and wearing it to my college freshman lit class. Not exactly the life of the party, was I. My professor, a woman in her early 30s, pulled me aside, assigned some busy work to the class, and we sat in the corner and played some of his songs on a little radio. She recommended some books she thought I’d like. Books that reminded her of his writing. We talked about music and film and literature and it was a deeply meaningful memorial between two people who couldn’t quite explain to the rest of the class why we were so sad on this particular day. This is the first memory that comes to mind when I hear Elliott Smith’s music. The second is of the little picture of my friend Rob Schnapf, with whom I worked extensively over the past couple years, and his friend Elliott that is tucked, indeed almost hidden, next to the microwave in his Glassell Park studio. The two are eating lunch during some recording session. I didn’t know Elliott, but it strikes me as the kind of unassuming tribute he would find endearing and funny. When Rob talked about him, he mostly talked about his sense of humor, which isn’t the first thing that comes to mind when one hears the music. I like XO because it seems like a snapshot of a time before everything got just a bit too heavy for him. It was a normal afternoon in 2006 riding home on the school bus. I was sitting in front of my now-longtime bandmate Alex listening to music through my headphones. He asked, ‘What are you listening to?’ and immediately convinced me to come over and replace everything on my iPod with his library, which led me to discover many artists… among them was Elliott Smith. XO was the first record I got into. Soon after, New Moon was released ,which sparked my interest to dive full force into Elliott’s entire discography,- including his early work in Heatmiser. Something about Elliott’s voice sounds so cozy; it’s as if a friend is sitting next to you casually playing a new song. His lyrics are clever yet simple… The best songwriters in my opinion are the ones whose songs may be personal but the lyrics are often extremely relatable — fans may even miss the point of the song entirely (and that’s OK!). Sometimes I feel as though Elliott can explain what’s going on in my life more than I could or would know how to express. That’s how good he is!